Last year, our studio’s creative captain Agnieszka Gasparska was interviewed by the multitalented Khoi Vinh for his self-published book. The book contains a collection of stories where successful designers share their career paths and discuss how they got to where they are today. The book includes interviews with an array of designers, including Jill Nussbaum of The Barbarian Group, Justin Van Slembrouck of Digg and Cemre Güngör of Branch. All of whom, along with Agnieszka, were part of the AIGA/NY pages discussion titled Slow Motion Collisions held last April. 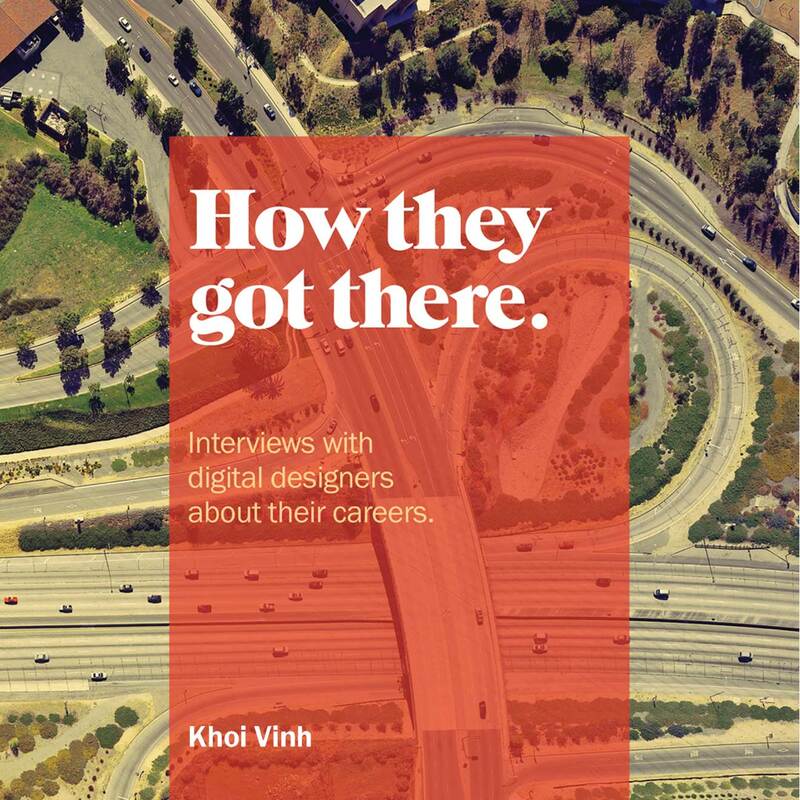 “How They Got There: Interviews With Digital Designers About Their Careers” will be released as a digital PDF this winter. Check out this article for more details and visit the website to sign up for updates.